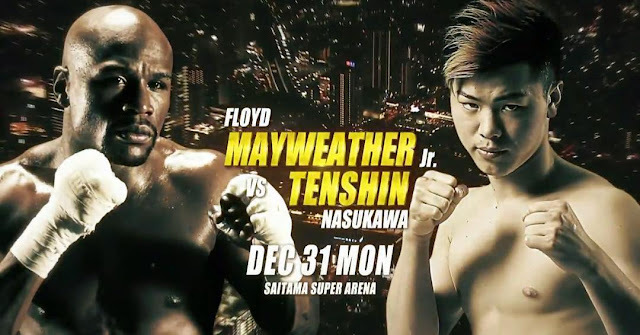 Rizin Fighting Federation of Japan just announced a shocking fight yesterday between Floyd Mayweather Jr. (50-0) and Tenshin Nasukawa (27-0 inkickboxing and 4-0 in MMA) on December 31 this year. The rules and weight have yet to be decided. The combat sport keeps evolving with creative ideas and scientific methods.Any things that the traditional martial arts can learn from?